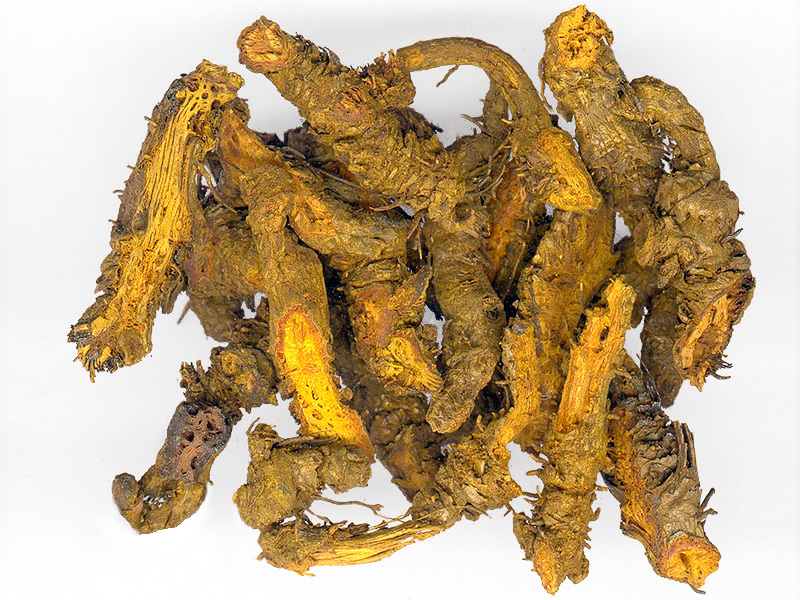 Part Used: Five to seven year old roots, or rhizomes, are dug and gathered in autumn and dried for use, or fried with ginger juice. 1. To clear heat and dry dampness. 2. 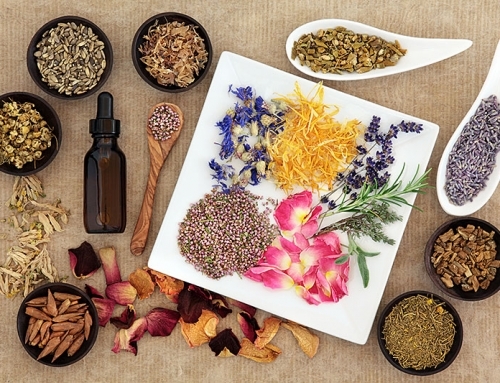 To reduce fire and dispel toxins. 1. 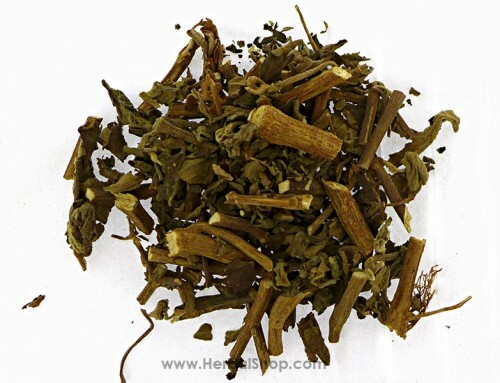 Damp-heat syndromes: a) damp-heat blocking the middle jiao manifested as a full sensation in the epigastric region and vomitingCoptis root (Huanglian) is used with Scutellaria root (Huangqin), Pinellia tuber (Banxia) and Dried ginger (Ganjiang). 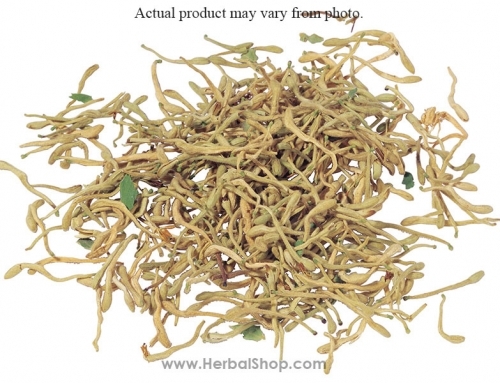 b) damp-heat accumulated in the intestines manifested as diarrhea or dysenteryCoptis root (Huanglian) is used with Scutellaria root (Huangqin) and Pueraria root (Gegen). 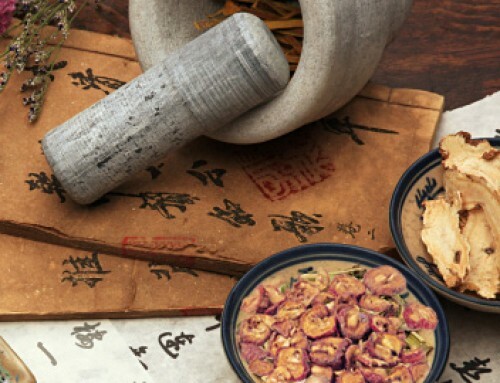 if the resulting manifestation is tenesmus, Coptis root (Huanglian) is used with Costus root (Muxiang) in the formula Xiang Lian Wan. 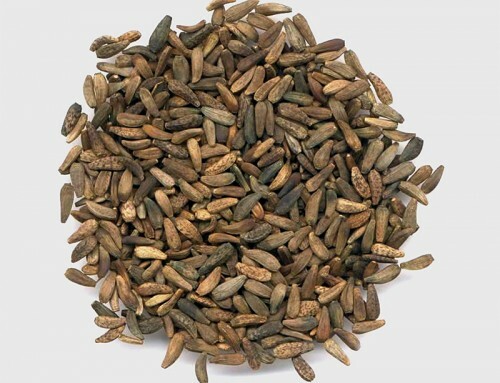 Cautions & Contraindications: This herb should be used with caution. large dosages may weaken the stomach.